●Time, cost and manpower saving. ●Easy for operation, no need for special training. 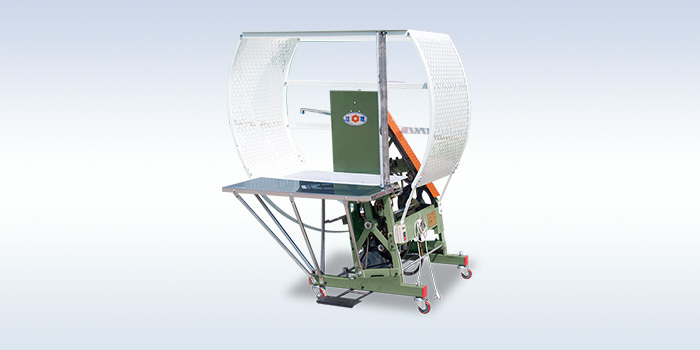 The machine is suitable for the bundling of prints, newspaper, magazines, cardboard, clothes, books etc.